Gnedovsky Sergei Viktorovich was born 09/18/1947 year. 1972 graduated from the Moscow Architectural Institute. 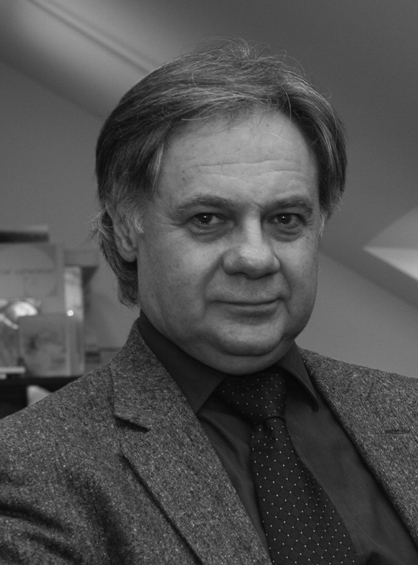 The initial stage of his scientific and creative work is related to the defense of his thesis on the theme “Architectural and scenographic organization of theaters and theater halls of small capacity” (1978) and work as a part of the authors’ team on the project and implementation of the second stage of the Taganka Drama and Comedy Theater in Moscow (1974 – 1981). In the period of work in TsNIIEP them. B.S. Mezentsev took part in the preparation of the new edition of the SNiP “Theaters”, and then the VSN “Theater and entertainment institutions” (1975-1983). At the same time, as part of the group of authors, he prepared for publication a monograph “Architecture of the Soviet Theater 1917 – 1981” (1 chapter, Architecture of the Theater in the period 1917-1932), (Stroyizdat, 1986). The creation in 1991 of the PSCB Architecture and Cultural Policy Project Scientific Advisory Bureau was associated with the idea of ​​closer combining the pre-project and project stages when creating a cultural object in the context of restructuring socio-economic relations in the country. Since 1992, co-founder of the Association of Theater Architects. In the period from 1991 to 1996. The Bureau on the instructions of the Ministry of Culture of the Russian Federation, the administrations of cities and territories developed programs for the cultural development of a system of cultural objects for Khanty-Mansiysk AO, Komi-Permyatsky AO, Ryazan Region, Volgograd, Surgut, Nizhnevartovsk. The project of creating an art museum in the city of Surgut was implemented; at the same time, the design and construction of museum buildings was carried out in the cities of Surgut, Khanty-Mansiysk, reconstruction of the theater building in Nizhnevartovsk, hotel in Khanty-Mansiysk. 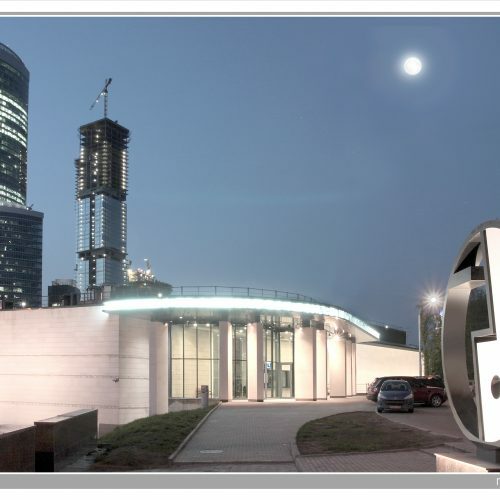 Since 1995, the main part of its activities has been dedicated to the design and implementation of the complex on the Krasnokholmsky Strelka, where, as the chief architect of the project, he worked on phase II of the construction of the complex. Together with V.D. 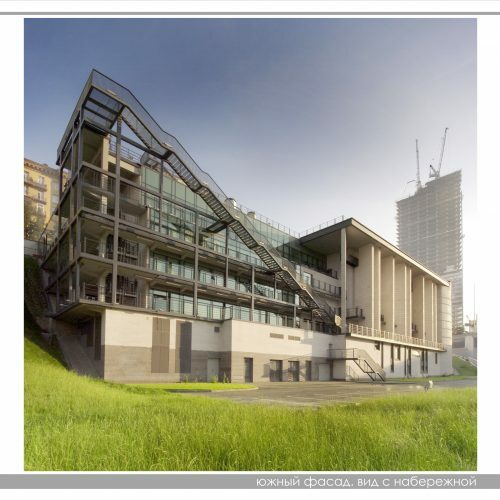 Krasilnikov, he is the chief architect of the project of the Moscow International House of Music. In 1997, 2005 S. V. Gnedovsky was twice awarded the Golden Section of the Union of Architects of Moscow for the projects of the Moscow Young Spectator’s Theater and the building of the P. Fomenko Workshop Theater. In 2004, 2007 S.V. Gnedovskiy is twice awarded the Moscow Government Prize in the field of culture for the architecture of the Moscow International House of Music and the theater “Pyotr Fomenko Workshop”. 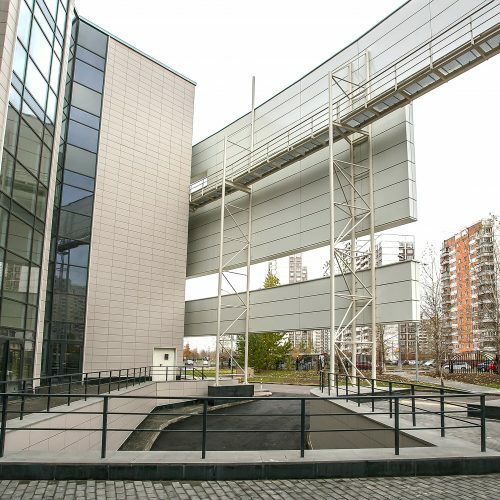 In 2008, he was awarded the Crystal Dedal National Award in Architecture for the architecture of the Peter Fomenko Workshop Theater building. In 2000 he was awarded the title of Honored Architect of the Russian Federation. In 2009 he was awarded the prize of the Government of the Russian Federation. 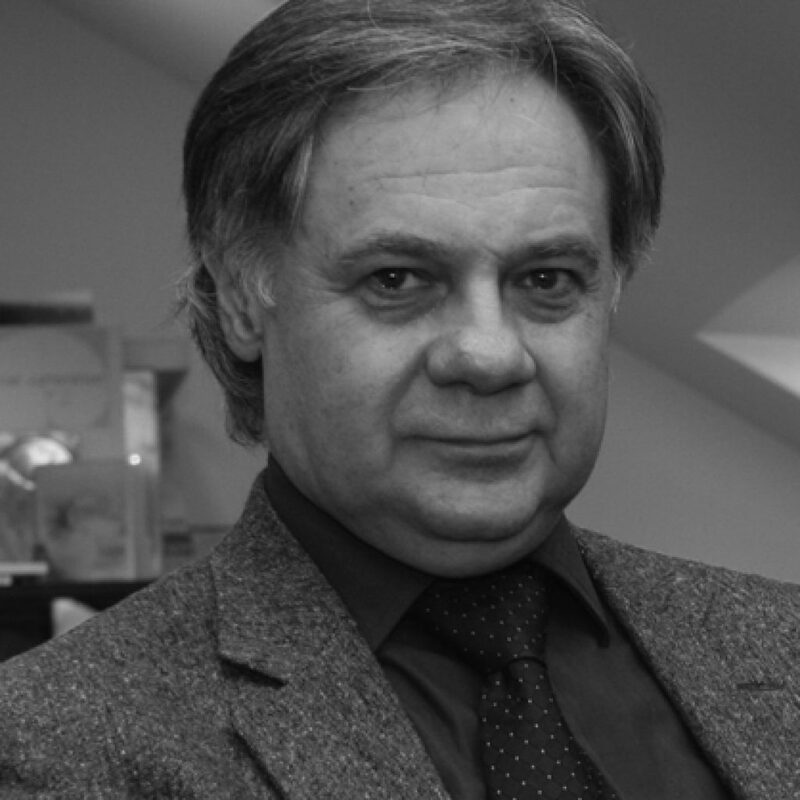 Since 2002 he has been a professor, a corresponding member, an academician of the public organization of the Moscow branch of the International Academy of Architecture. Corresponding Member of the Russian Academy of Architecture and Construction Sciences, Vice-President of the Union of Architects of Russia. 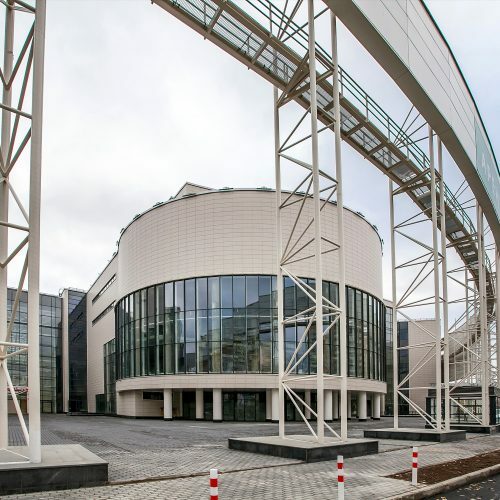 At present, the construction of a new building of the Pyotr Fomenko Workshop Theater in Moscow has been completed; a Cultural, Sports and Social and Business Center in Moscow in the Marino area is being prepared for construction; the Museum Complex Kulikov battle.